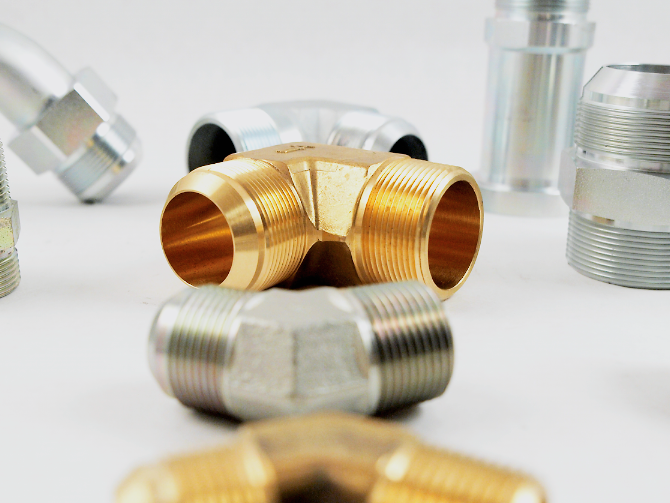 Our inventory of hydraulic hose, fittings and adapters is stocked with premier manufacturers, vast and local. Able Hose & Supply Company is a premier Gates distributor that can meet the needs of high-powered, high-pressure hydraulic equipment with its MegaSys line. As part of an integrated solution, the spiral-wire and wire-braid hose and coupling products offer peak performance and flexibility. 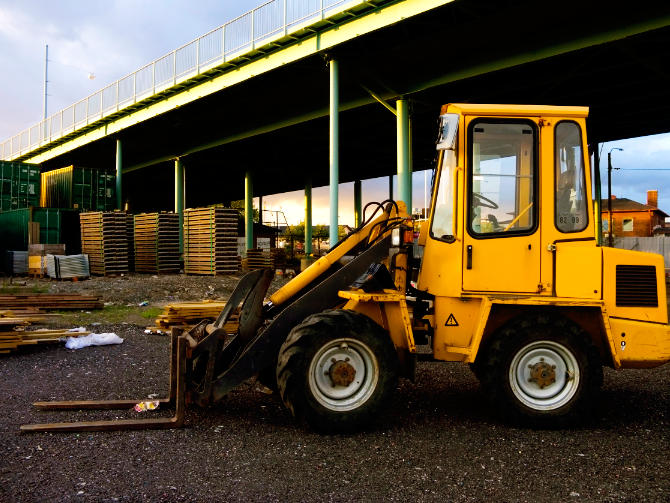 Our customers are in the most demanding industries such as construction, refuse, agriculture, mining and oil and gas. 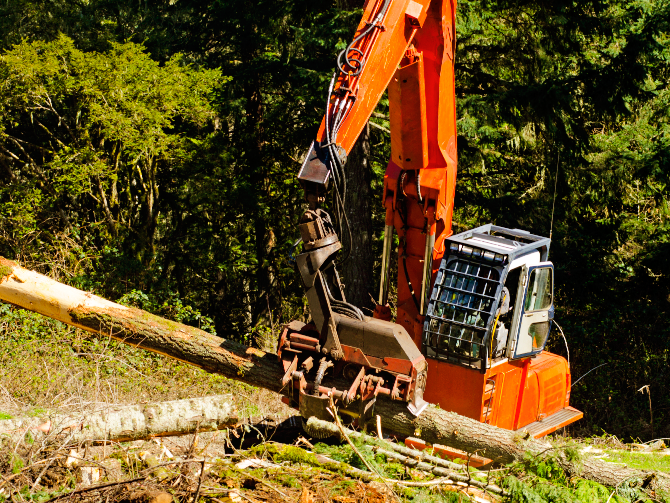 Customers applications challenge the strength and durability of even the toughest components. 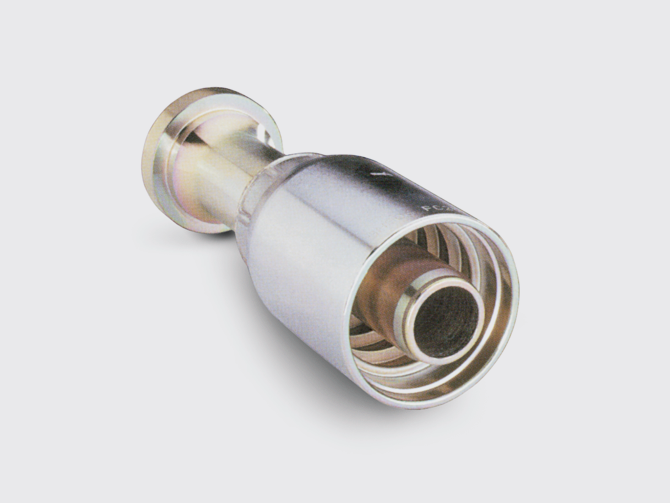 We can crimp 1/4″ – 2.5″ up to 10,000 PSI working pressure and 1-1 & 1/2″ up to 6000 PSI working pressure. 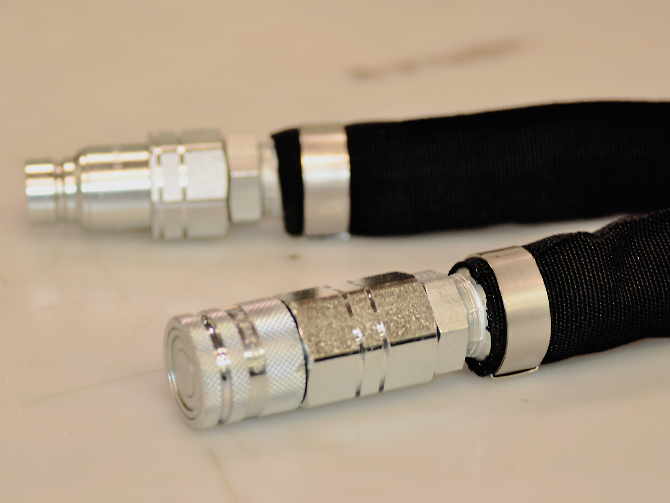 Hose Distributor with one of the largest hydraulic hose, fitting and adapter inventories in the Mid-Atlantic region. 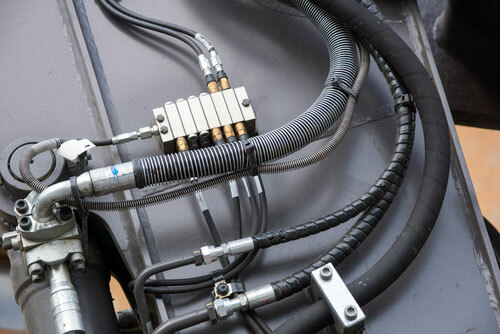 We crimp hydraulic hoses 1/4″-2″ up to 5,000 PSI working pressure and 1-1/2″ up to 6000 PSI.